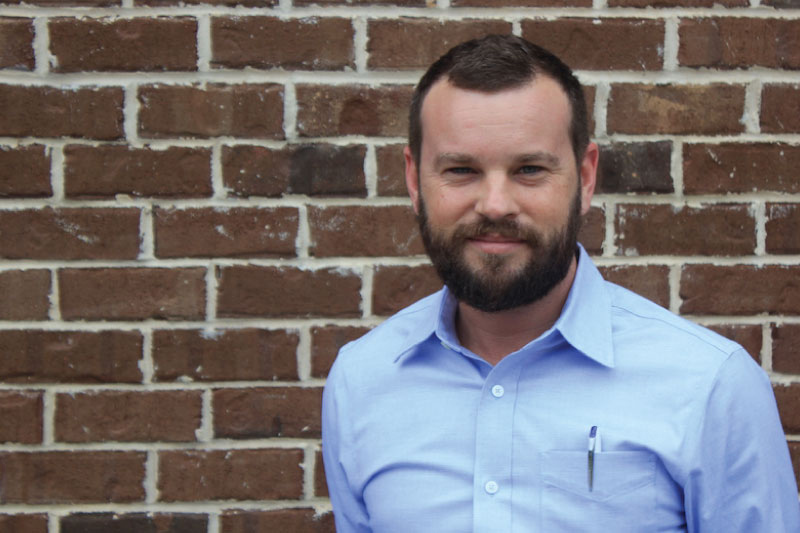 HeartLegacy today announced the promotion of Reid Gilbert to Director of Marketing. Gilbert transitions to this role from his previous position as the company’s brand strategist. Prior to joining HeartLegacy in 2016, Gilbert worked in direct sales and marketing management roles at several healthcare technology companies. In his new role at HeartLegacy, Gilbert will oversee corporate marketing, branding, messaging, and customer journey efforts alongside HeartLegacy’s Creative Director. A graduate of Spring Hill College, Gilbert holds certifications in Conceptual and Strategic Selling from Miller Heiman. He’ll complete certification course work in Content Strategy and Storytelling (University of Washington) and Google Analytics later this year. Focused in the senior care market, HeartLegacy connects senior living communities and families through video. Senior communities rely on HeartLegacy for resident engagement, legacy preservation, lead generation, and family communications. Located in Daphne, AL, HeartLegacy currently serves 100+ senior communities in twenty-six states across the country. Learn more at www.heartlegacy.com.